Not all probiotics are the same. Different strains of the bacteria have different effects. For example, one strain may fight against cavity-causing organisms in our mouths and don't need to survive a trip through our guts. 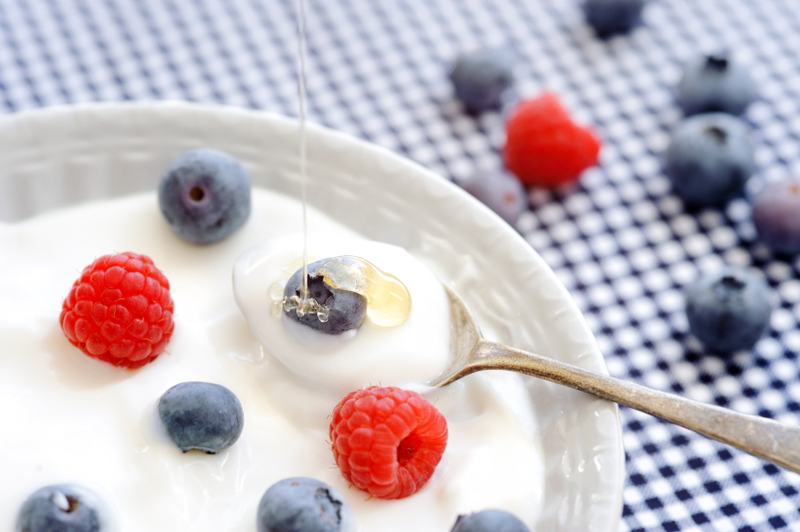 Probiotics are generally considered safe — they're already present in a normal digestive system — although there's a theoretical risk for people with impaired immune function. Be sure the ingredients are clearly marked on the label and familiar to you or your health provider. There's no way to judge the safety of unidentified mixtures.